TTL was lucky enough to receive a visit from one of our graduated clients today. Retsepile will be turning two this August and she is looking great! Retsepile spent Janaury 2011 to September 2011 in TTL's safe-home recovering from malnutrition. She was referred to TTL through our Village Health Worker network because her mother was critically ill and Retsepile was malnourished and exposed to HIV. 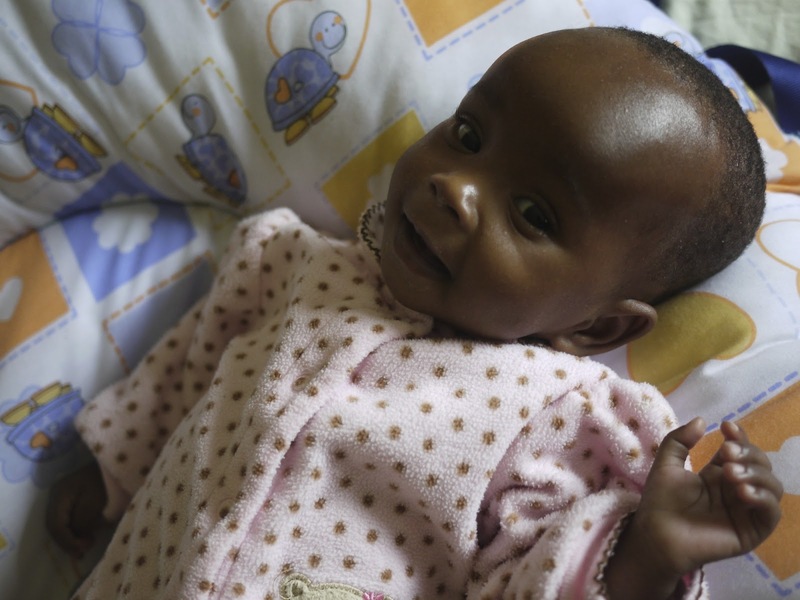 During Retsepile's time in the safe-home her mother unfortunately passed away from HIV related causes. Luckily, when Retsepile was tested for HIV she was identified as negative. 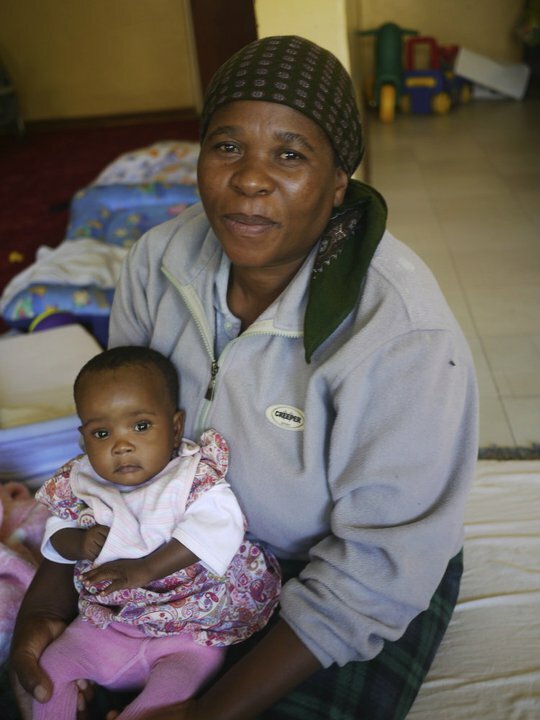 Following her recovery at the safe-home, Retsepile was returned to the care of her grandmother who brought her to Maseru. They have recently moved back to Mokhotlong district and we are thrilled to see how well she's been doing over the past ten months.